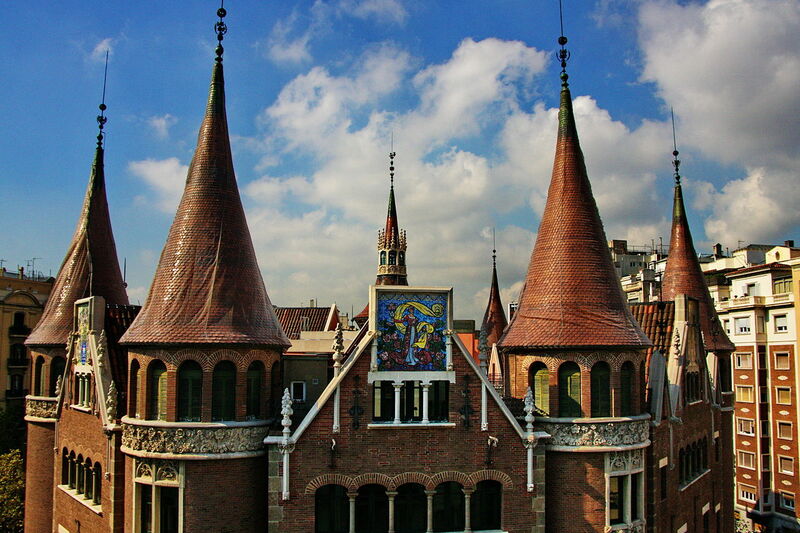 “Casa de les Punxes” is an emblematic building of Barcelona. Located at the intersection of Avenida Diagonal with Street Rosello, this modernist palace has conquered the hearts of locals and visitors for decades. 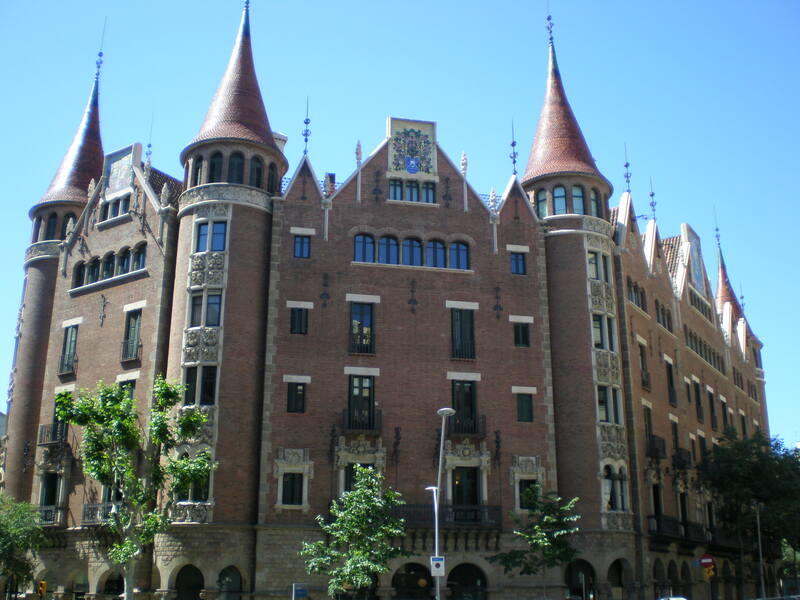 The building was designed by Josep Puig i Cadafalch. 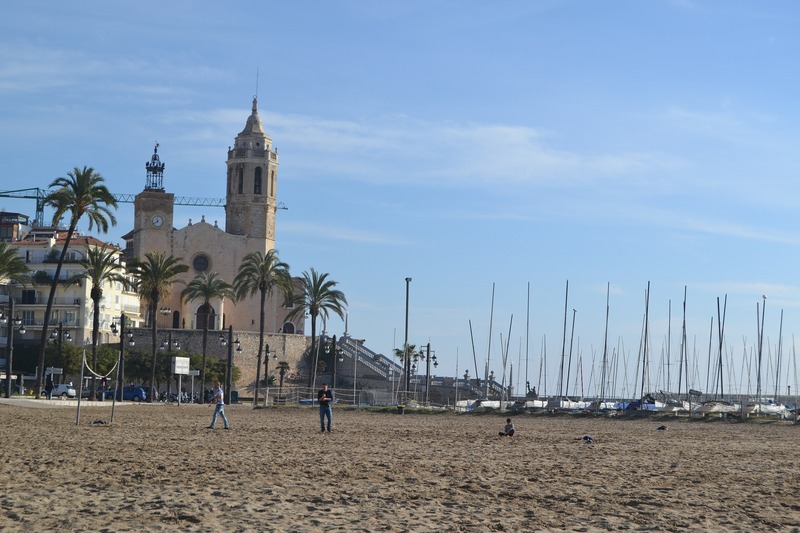 Now this unique monument of Catalan art opens its doors for residents and tourists to enjoy its charms. The visit will be inspired by the legend of Sant Jordi and its influence on the house. In addition visitors can stroll among its four towers. From there you can enjoy incredible views of the city. Visiting hours will be daily from 9:00 to 20:00 (last entry at 19:00). The price is 12.50 euros with audio guide included. All children under five years can enter for free. Enjoy this unique opportunity to enjoy the architectural art that fills the streets of this beautiful city. 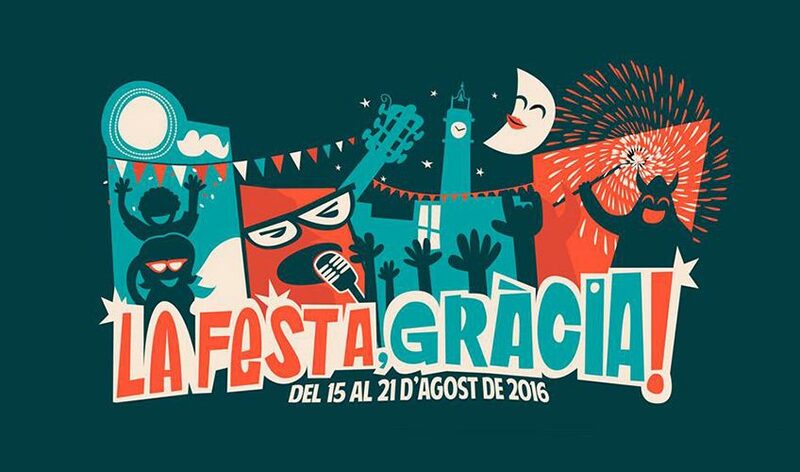 You can always find reasons never fail to visit Barcelona and enjoy an unforgettable experience.